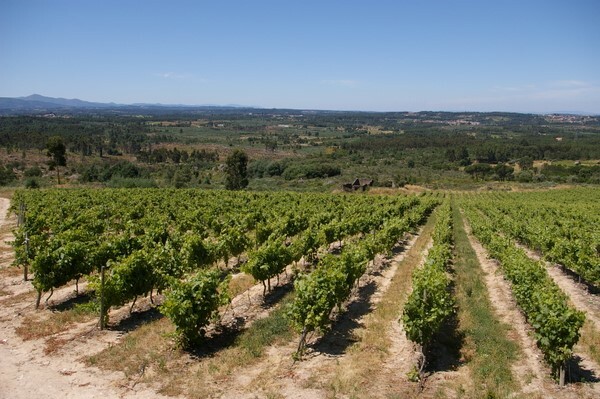 Álvaro Castro is widely acknowledged to be the leading producer in Portugal’s Dão region; in my book he's one of the top winegrowers in all of Portugal. But it can be a bit of a challenge keeping up with his work: he makes a large array of wines from his two Quintas, some of which are collaborations with other producers, and others of which are special projects. I've visited him a few times now. The first time was back in 2004, and this report is probably a good introduction to his work. Most recently I visited in March 2011, and it's clear that his wines, which he makes in collaboration with his daughter Maria, have never been better. 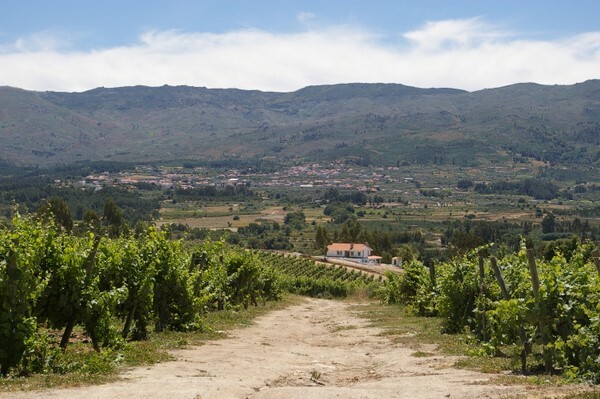 A few years back, to augment the production of his neighbouring Quintas of Pellada and Saes, he purchased a large block of what used to be Quinta de Passarela from Manuel Santos Lima. This Quinta provided the ‘PA’ in Alvaro’s PAPE wine, so Castro knew what it could achieve. 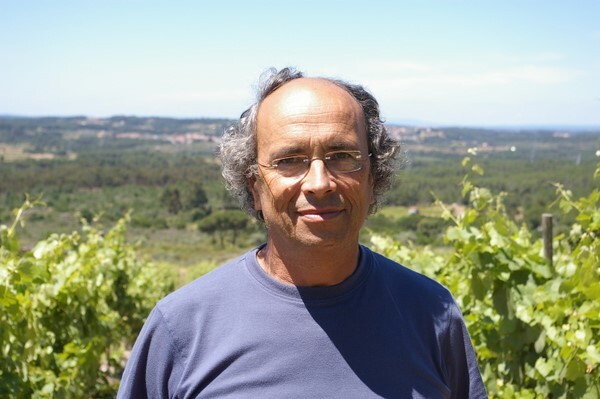 Álvaro cites his great inspiration as being Cardoso de Vilhena, who was for many years the head enologist at the Centro de Estudos Vitivinícolas de Nelas (CEN) in the Dão region. 'If I know something about wines, I learned it from him,' he says. 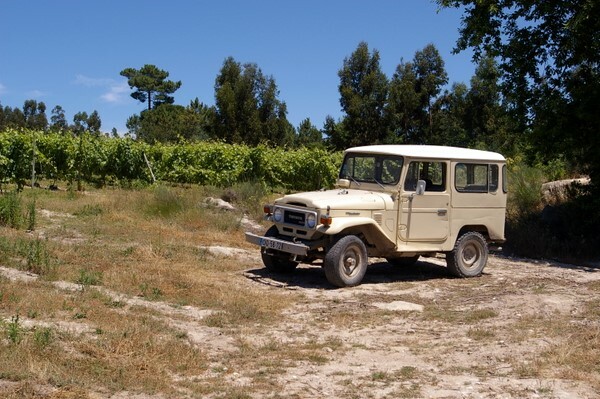 A white wine made by Vilhena from 1964 led Alvaro to try to copy this style, which has led to his new Primus white wine. Alvaro shares much in common with, and is good friends with, that other great Portuguese winemaker, Dirk Niepoort. Both aim at elegance and finesse, and expressing their terroirs to the full. ‘I hate alcoholic wines’, says Alvaro. ‘When they are fruity enough I don’t feel the alcohol, but as they get older I do. Alcohol is like salt in your food: you don’t want too much’. His wines end up at 13–13.5% alcohol. For the full background on Alvaro and his wines see this report on a visit to him in the Dão. 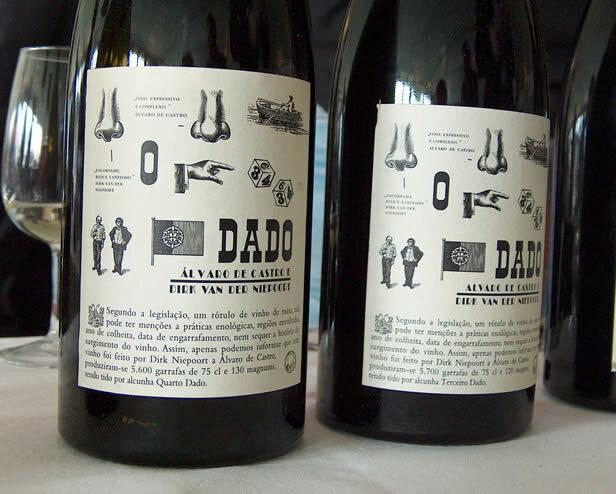 See a vertical tasting of Dado/Doda from March 2011, the wine that Alvaro makes with Dirk Niepoort.